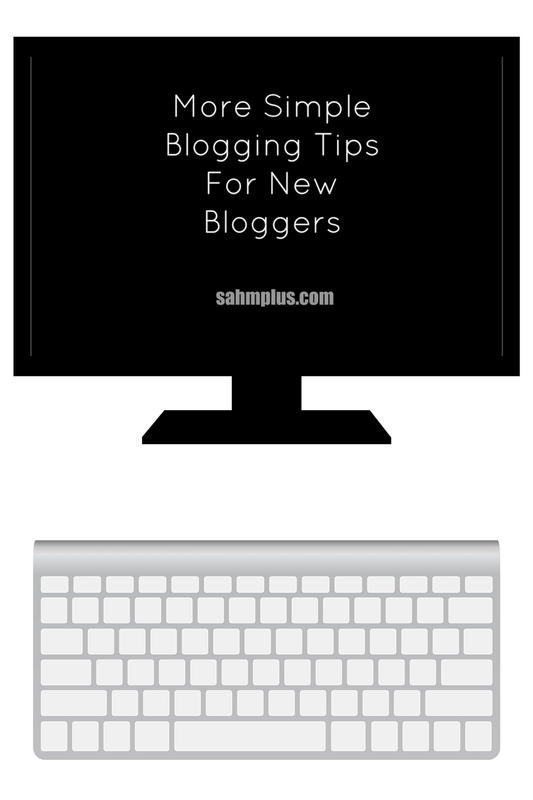 In a few weeks, I’m going to post my first blogging tips piece since I’ve re-branded. I’m really excited about the changes that have come with this new site. And, while I feel I’ve elevated to a new level quickly, I haven’t done it without a lot of blogging help! 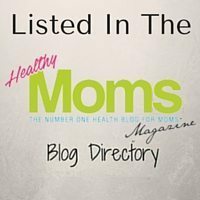 If you’re starting a new blog or are struggling with your current one, let me help you! 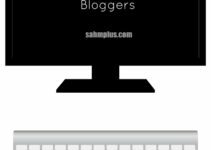 I’m going to tell you about the things I’m using which is teaching me how to blog better. 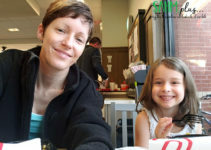 For starters, I want to send out a huge thank you to my friend at Gym Craft Laundry for talking me through the many changes that came with moving my blog to WordPress. Within about a month of my switch, I began receiving sponsored post opportunities. This was something I was struggling to obtain at my old blog, and I had anticipated it taking some time after I changed domains. But, it didn’t take as long as I’d anticipated! *Dislaimer: This post includes affiliate links. Making purchases after clicking them may earn me a small commission, which helps cover costs of running this blog. 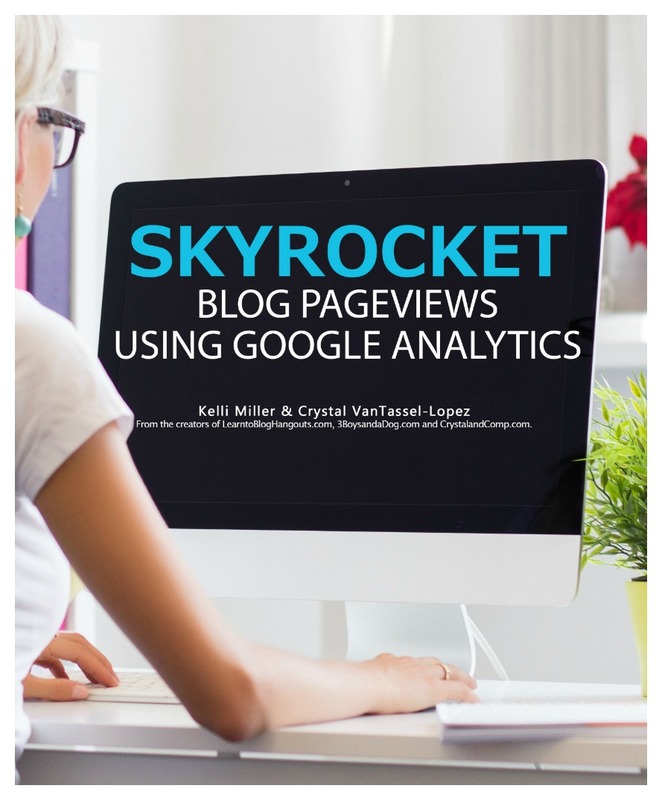 One of the main things Herchel at Gym Craft Laundry did was to recommend the e-book Skyrocket Blog Pageviews Using Google Analytics from LearntoBlogHangouts. At the time, I think I paid about $30 for the book. It’s helped me to understand and use Google Analytics to increase my pageviews significantly. I doubled my average page views in 1 month, compared to the 3 years I was blogging using the blogger platform. Now, part of my increase may have something to do with totally re-naming my site, but I have to give a lot of credit to this book for helping me see who my visitors are, where they come from, and what they’re really looking at! And, of course, I wouldn’t have learned about this gem without my friend. They’ve since updated the book, which I’m currently working through. It’s $59.99, but just from seeing results in 1 month, I can’t recommend it enough. I’m also just beginning to work through this book after taking the free 5 day Dominate ecourse, which was a HUGE eye opener. 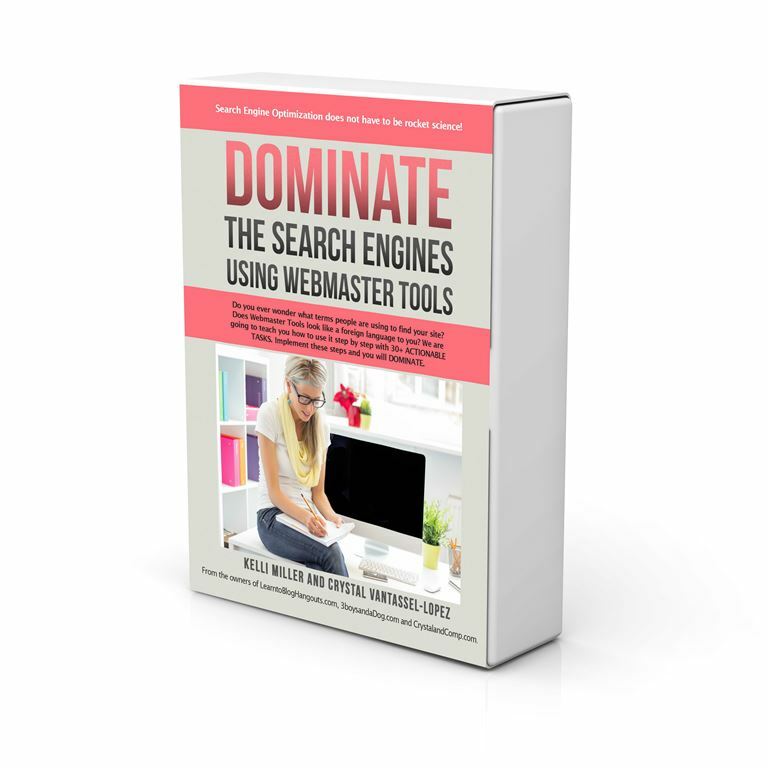 This book is helping me see the way to dominate search engines for better visibility. Just like the Skyrocket book, the tasks are simple, bite-sized, and easy to implement. Not ready to spend money? Okay, I get it. If you’re blogging as a hobby, it’s hard to convince yourself to spend money on a blog that may not be earning you much, if any, income. I have two pieces of advice for you. Kate at Secret Bloggers’ Business said something along the lines of (and don’t quote me, because I can’t remember how she put it exactly) … hobbies cost money. Your blog is no different. Whether it’s your business or hobby, you must invest in it. Get your freebies. 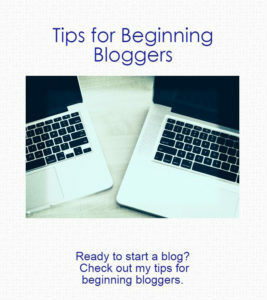 Learn blogging techniques for free when you can get it. So, freebies? I have some for you. The same people who bring the highly recommended Skyrocket book are offering a free 5 day course on search engines. I’m joining it on Monday September 26th and I want you to join me to. If you join, it might give you some insight on why you should grab their Skyrocket book. Even if you don’t, I’m certain the free course will be more than useful. 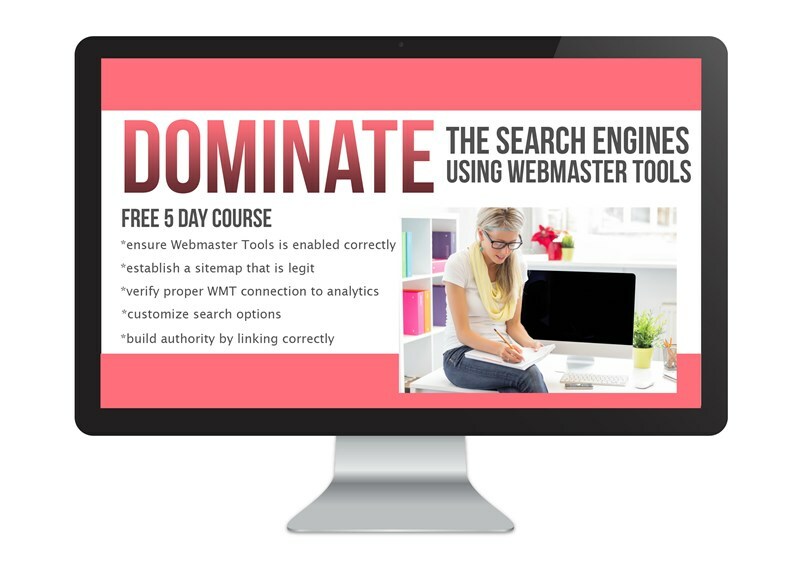 Let’s learn to dominate the search engines together, shall we? If you’re busy, sign up any time … this content is free and ready whenever you are. After you’ve signed up for the free 5-day email course to dominate search engines, come back and check out my simple blogging tips for beginners posts! I have two, and they’re super easy to implement right away. Wait, are you complaining? 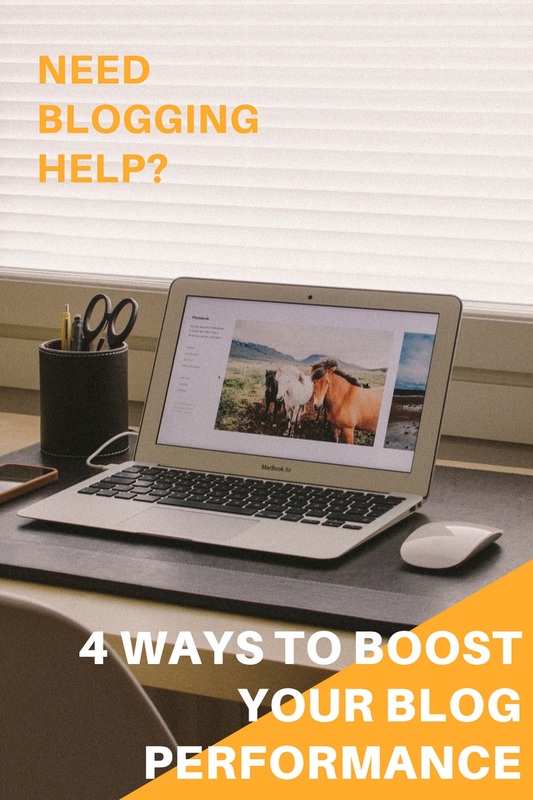 I’m giving you a bonus 5th way to boost your blog’s performance with extra blogging help. Guys, when I first started blogging, it was solely for hobby purposes. I didn’t spend any time networking. Now that I’m taking this blog thing seriously, I’ve realized just how essential finding a blog tribe is. As much as you want to go it alone, you need help. And, you need to be willing to help others. My friend, who I mentioned at the beginning of this post, wrote an awesome book geared to helping you find your blog tribe. You’ve seen everyone tell you to get one, but you’re probably like me, wondering how to find your tribe. 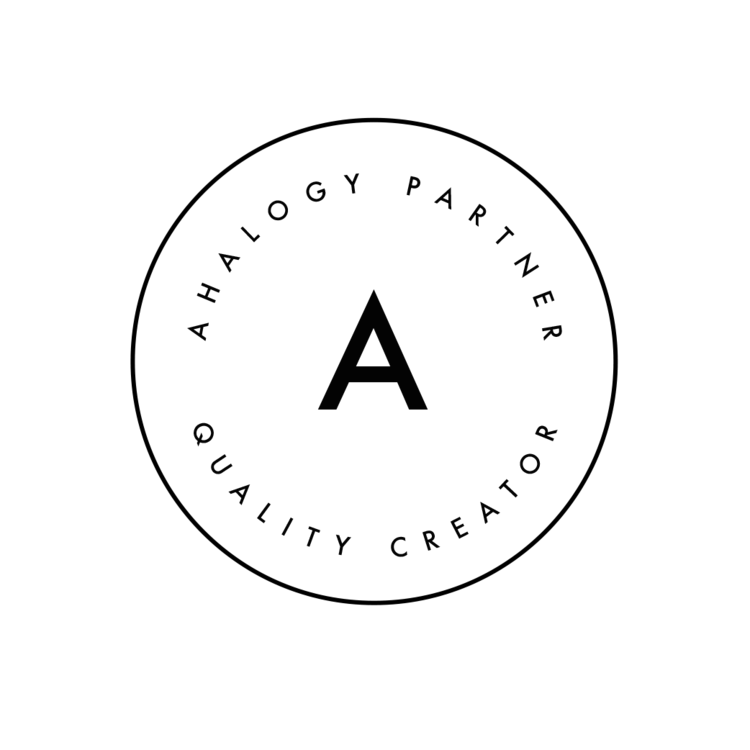 Herchel answers that question in her book Let’s Collab!